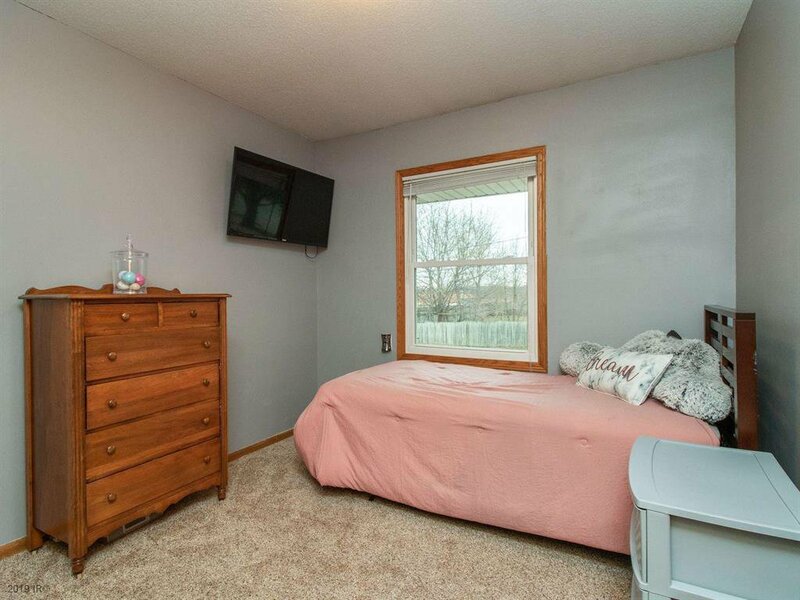 Major updating already done! 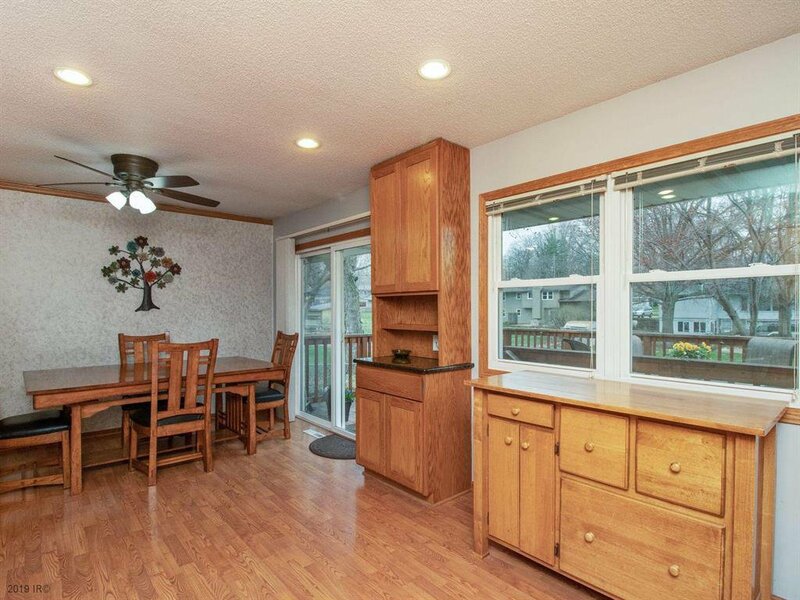 The buyer of this home will appreciate the newer windows and vinyl siding, furnace (2014), central air (2016), and house rewiring in 2014. 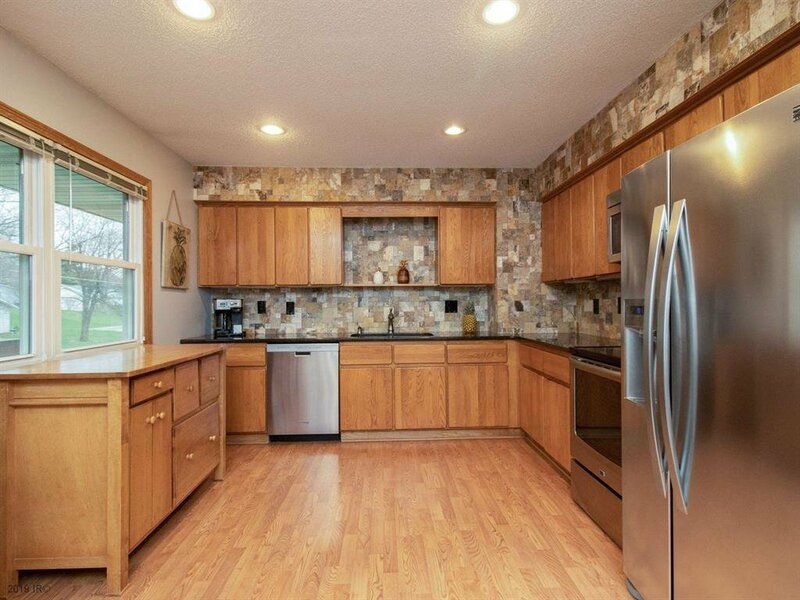 Updated kitchen with granite counter tops, tile backsplash, stainless steel appliances, and laminate floor in kitchen and dining area. 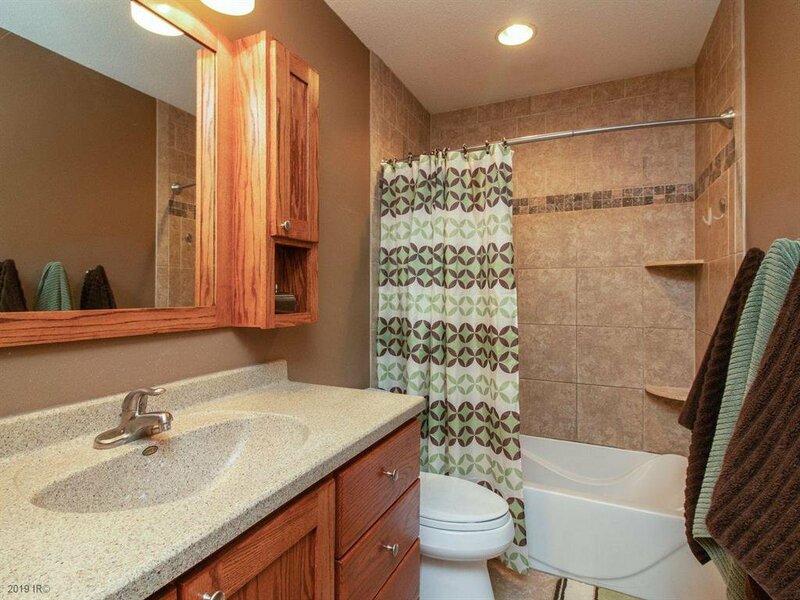 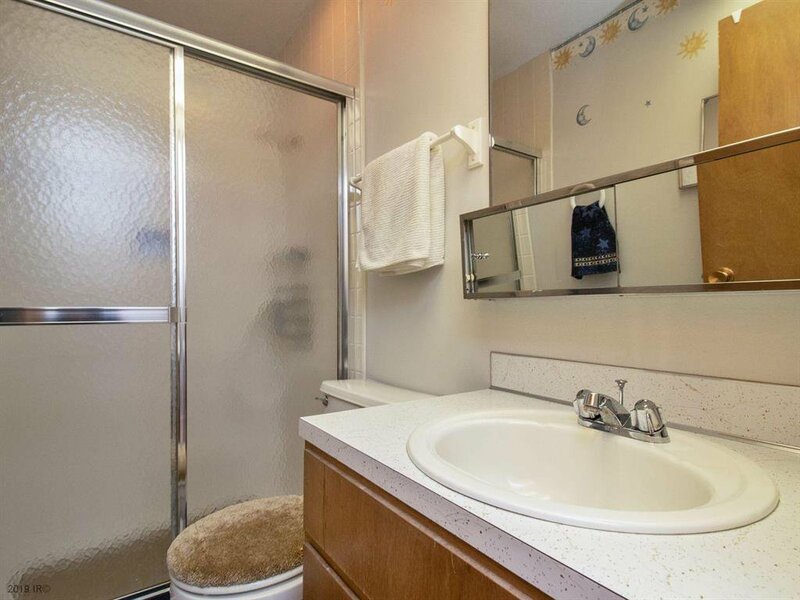 3 bedrooms (including nice size master), updated full bath with tile surround, tile floor, and new vanity. 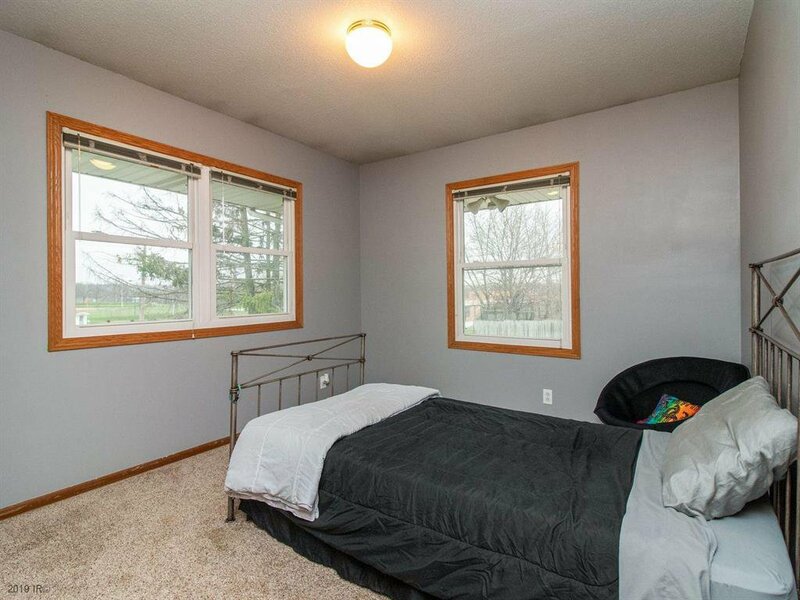 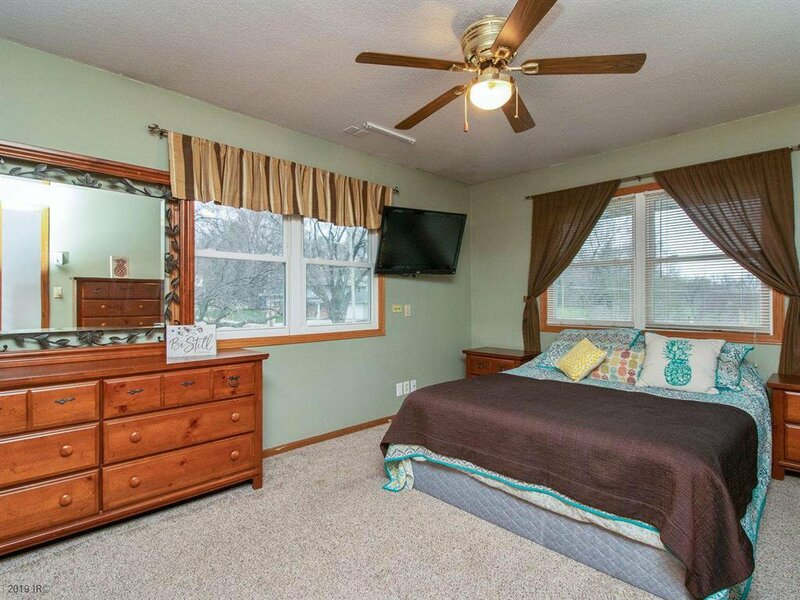 The LL features a 4th bedroom, family room, and 3/4 bath. 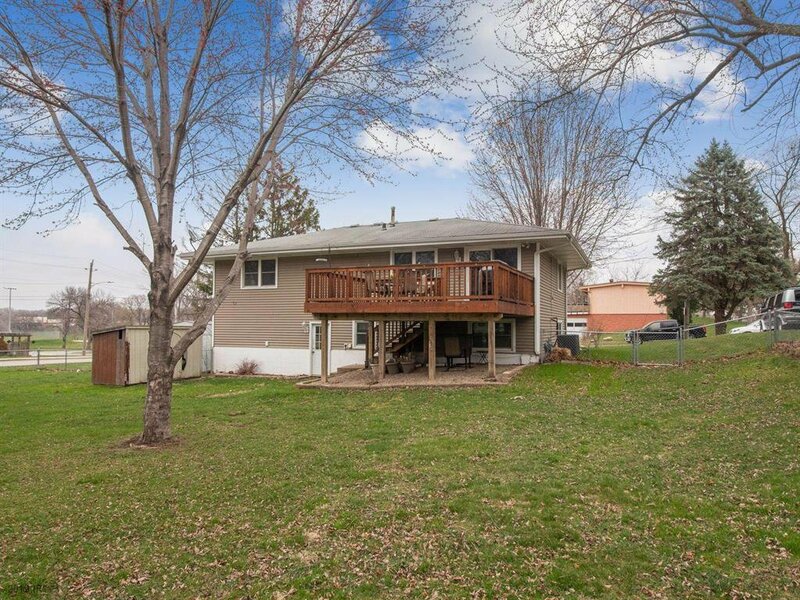 Outdoor entertaining will be fun on the large deck with view of large fenced rear yard, great for pets and kids. 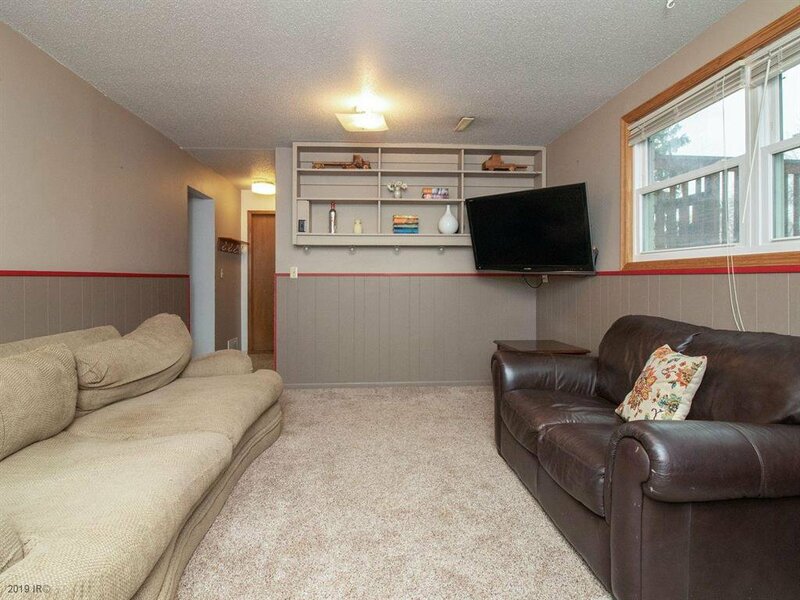 There is a 2 car attached garage plus extra parking pad. 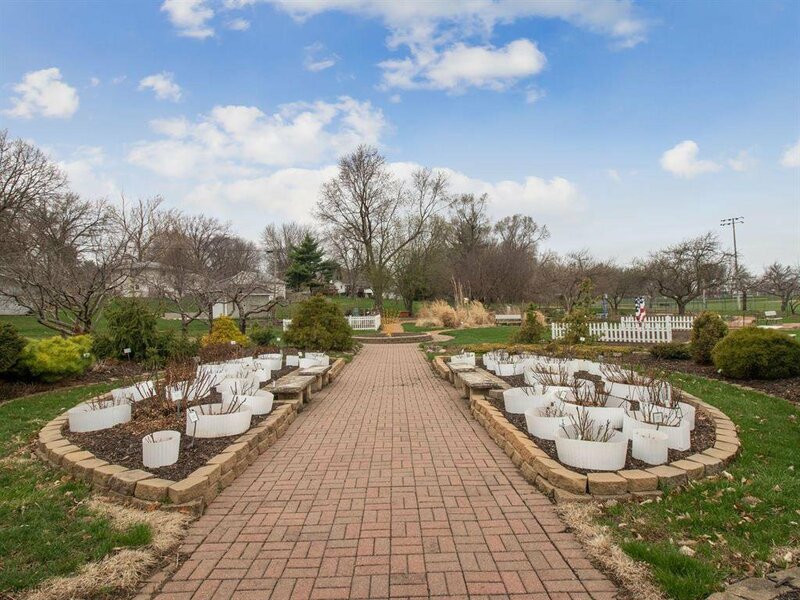 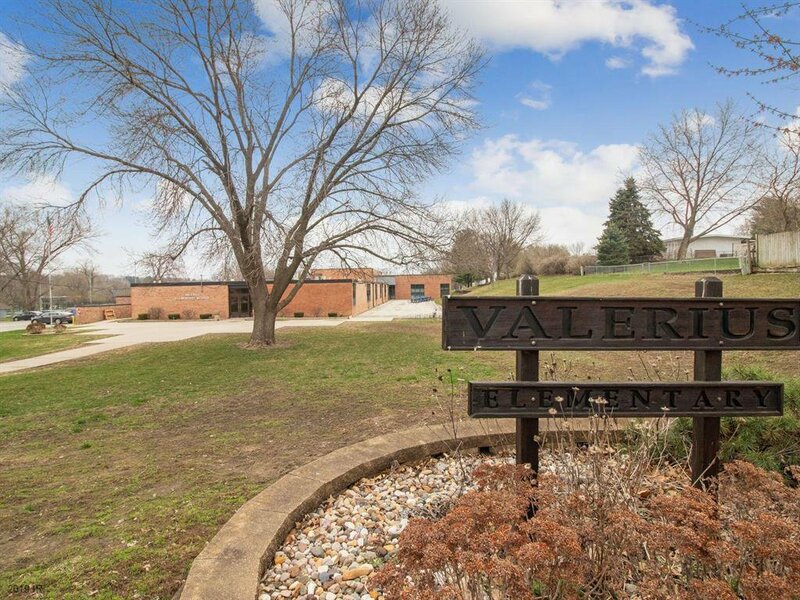 This is a great Urbandale location, across from Valerius Elementary School and Master Gardeners Demonstration Garden, close to Walker Johnson Park, and Urbandale Public Library, grocery stores, shopping, and dining. 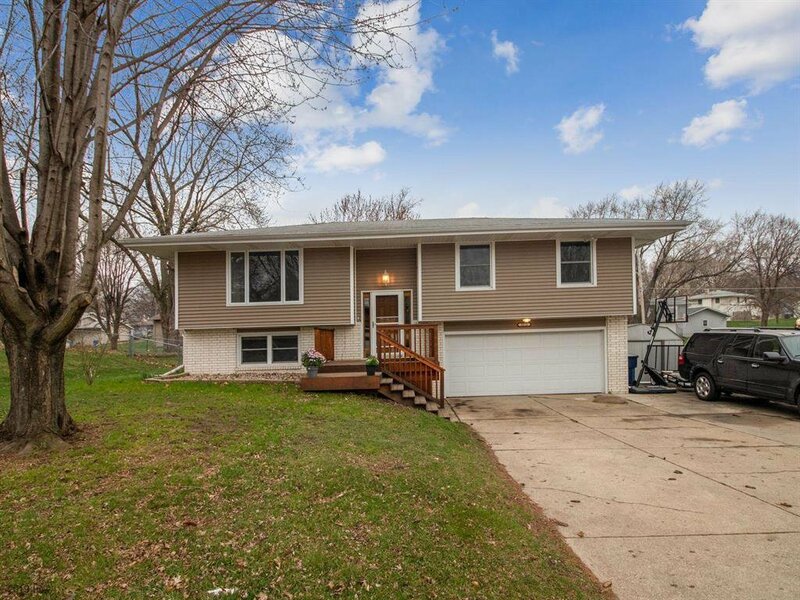 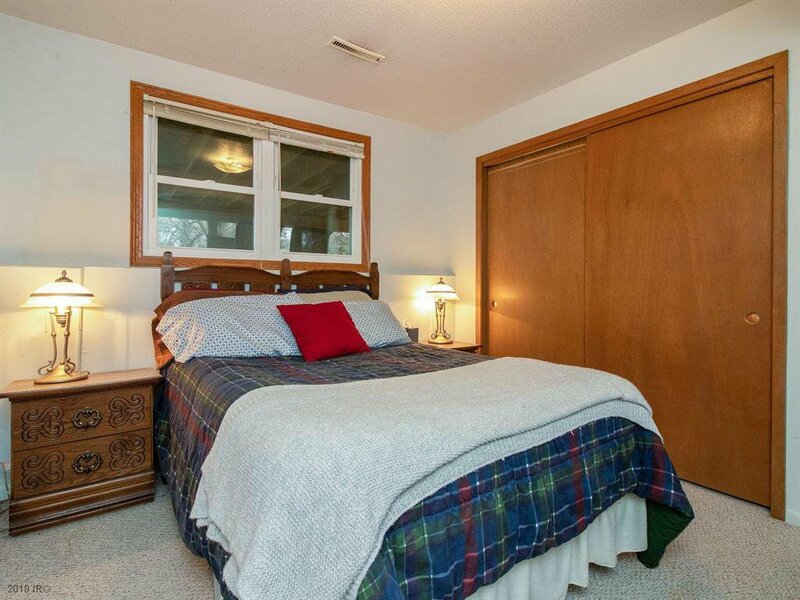 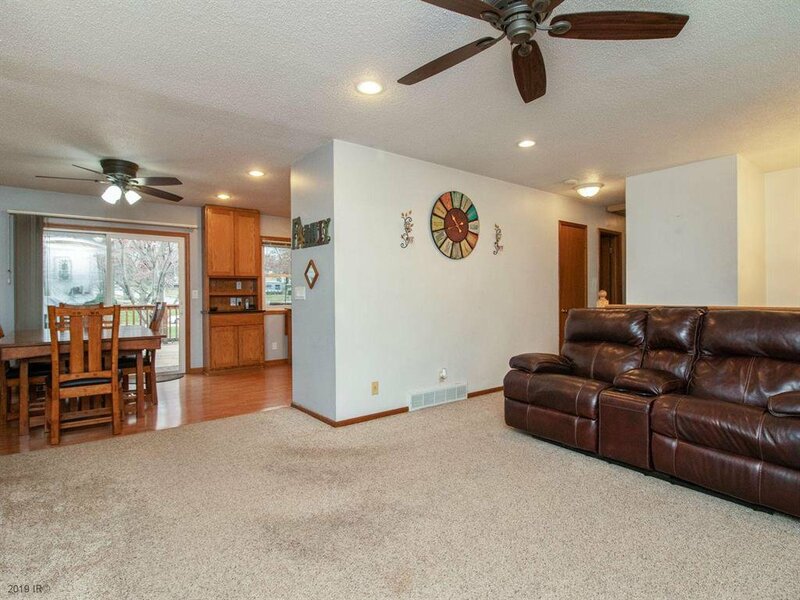 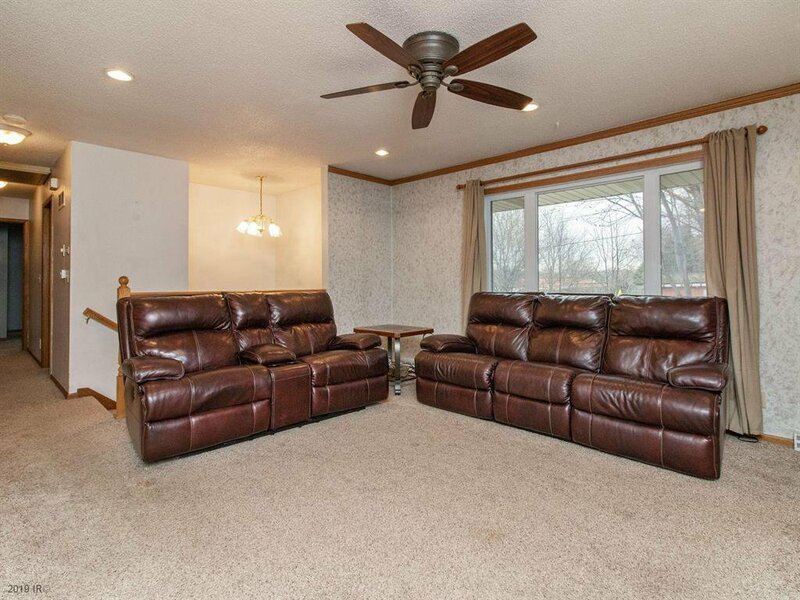 Quick access to I-35/80 for easy commute to Des Moines Metro area.